We all see Closed-circuit television and camera systems on a daily basis. It’s constantly around us – even in places that we do not notice. It is there to help protect us from crime and to give us peace of mind. We feel more secure when there is CCTV installed. 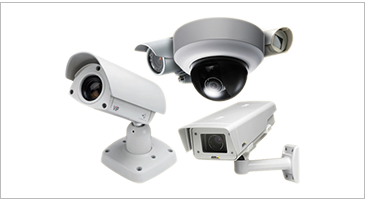 There are many different types of CCTV systems from wireless to wired. It helps us to monitor premises constantly. It offers the security of being able to see things that we may miss. And its presence makes criminals think twice before they act.